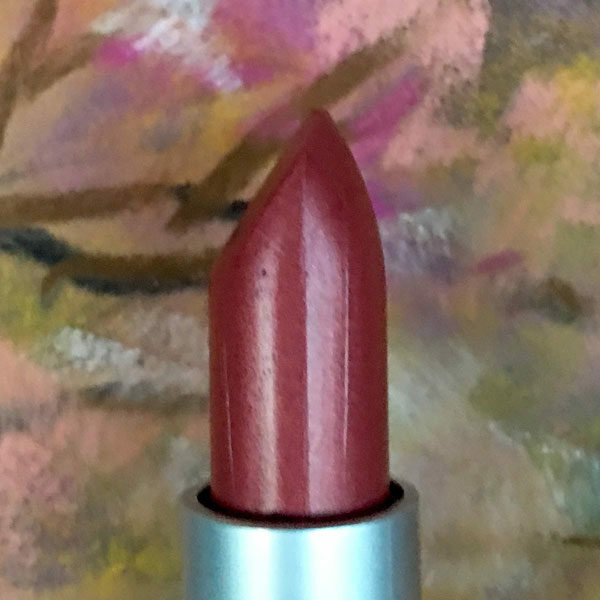 This butter based coral with a whisper of warm pink and a blackberry undertone, will knock your socks off. It is that fabulous. Originally created for a brown-eyed winter, Springs and Autumns also have fallen in love with this.